← Fukushima: Pacific Ocean poisoned, millions at risk! 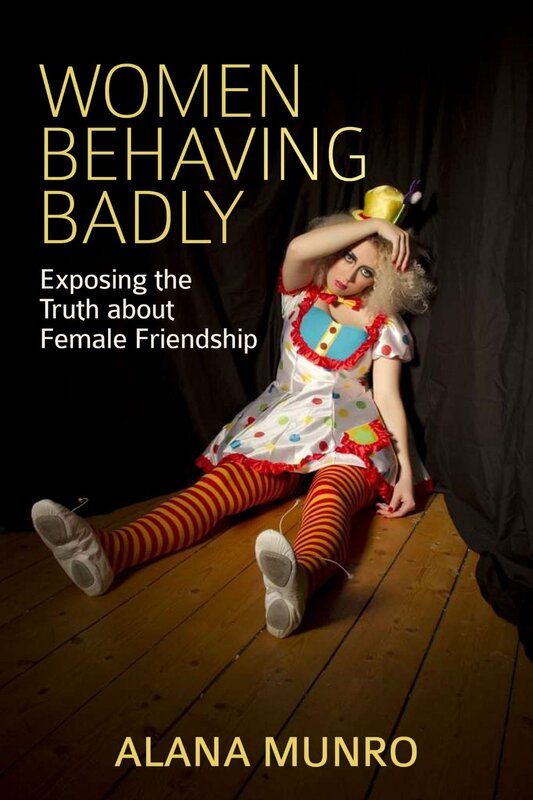 I found Alana Munro’s Women Behaving Badly: Exposing the Truth about Female Friendship (Kindle, .99) on a site called something like Kindle Books and Tips, and I downloaded the sample. Honestly, I wasn’t expecting the book to be as focused and perceptive as it was! I chuckled ruefully throughout, especially in the first half, because what I was reading was so powerfully perceptive. Munro makes the point that men’s friendships are respectful **because** they keep a safe emotional distance from each other. Women, though, get instantly close emotionally but expect constant attention and caring. When women don’t receive this, Munro says, they will shut down the friendship almost immediately. Another horrifying scenario she explores, which I have personally experienced, is the way an alpha female takes over a group, and if she doesn’t like or trust you, you’re out. This can happen even in a longstanding group of supposedly close female friends. The other women will not protect you, nor will they “call out” a bully. Munro gives psychological reasons for this—but despite her cool reasoning, I sensed a real anger throughout the book at what she had experienced from the hands of other women. This anger is too obvious at the end when she gives a sarcastic Thank You to all the women who’ve treated her roughly. I think in time she might decide to go back and tone that part down—but it must have been cathartic to write! Just one misguided comment, one silly step, one stupid mistake or one wrong look and you risk being rejected. You also risk rejection if you are not supportive enough, if you are not pretty or cool enough, if you are not agreeable enough, if you are not attentive enough, if you are too different from the other females, or if you are someone who misses important events in their life. You’re booted out of camp, sister! The book also allowed me to pinpoint some problems with my own behavior as a friend over the years. It’s important to look in the mirror, too. 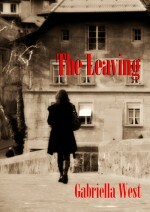 Aside | This entry was posted in Reviews, Self-publishing and tagged Alana Munro, Kindle, relationships between women, women, Women Behaving Badly. Bookmark the permalink. Enjoyed your review very much Gaby.